ONCE AGAIN, RUMORS of the Cheeseburgers' death have been greatly exaggerated. 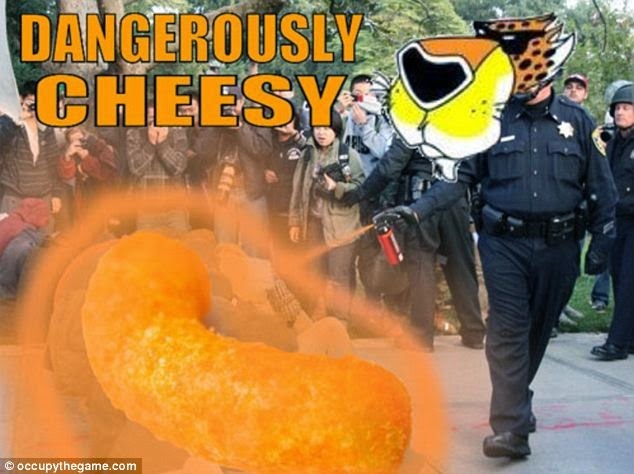 We are on hiatus right now while we bolster the ranks - the Cheese will be back! We are hoping to make an announcement soon. Not that the bands are blending but this is funny! In the meantime, I'm having fun playing with Tim Smith of Pepper Spray. We have a show tonight at the Blind Pig at 8:30, and we'd love to see you pack the Pig. I've dug up some songs that might even surprise Tim, who seems to know the first verse to every tune every written. Pepper Spray also has a show Feb. 28 at Twin Oaks, where we had a fantastic time last fall. I'm also working on another very cool project, debuting at the end of March. As always, get out and support live music!